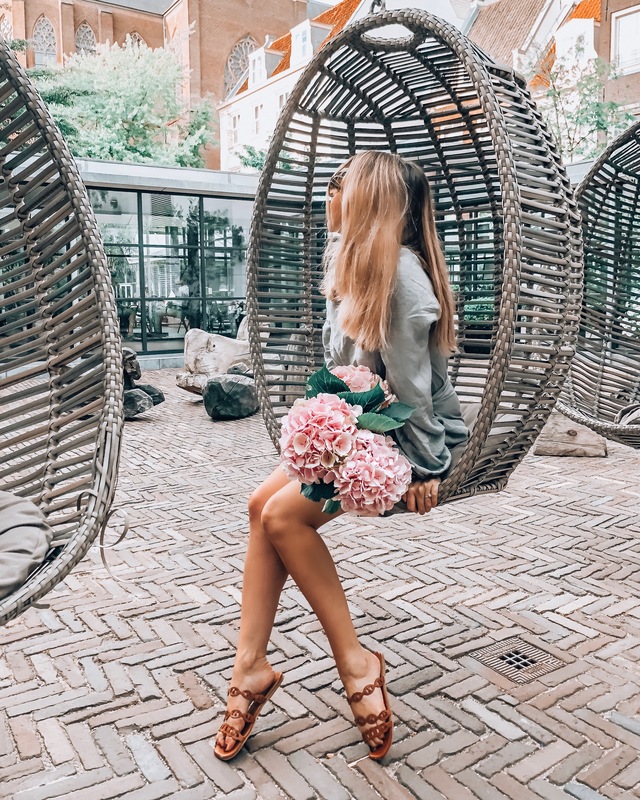 The final post about my stay in Amsterdam is here ! As I already told you, I loved this city so much, and the stay was made perfect thanks to our hotel, the Pulitzer Amsterdam. 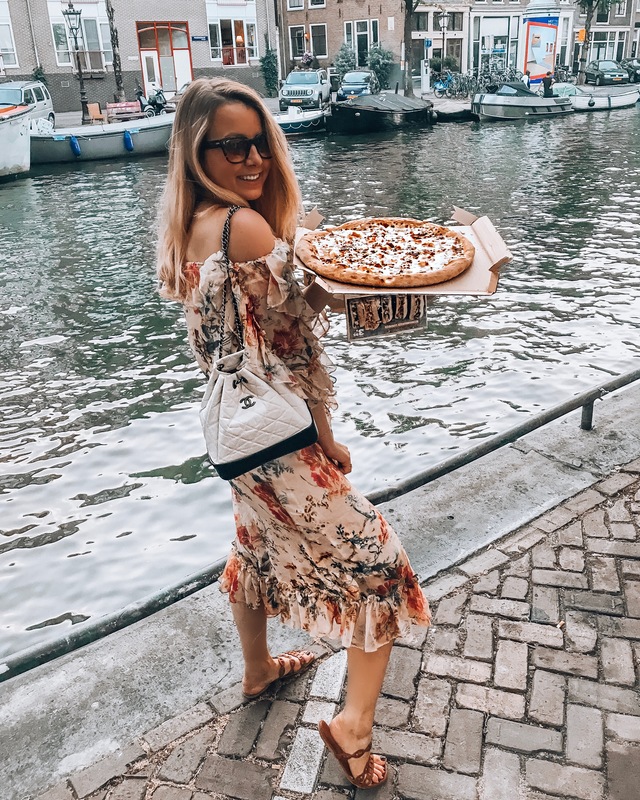 It’s ideally located right on the canals, and it has such a unique charm, very much at the image of the city : edgy, cool, and chic. One of the absolute best parts ? The breakfast ! The best I had in a long time… I ordered some blueberry pancakes, and Brieux got some delicious bacon and eggs. 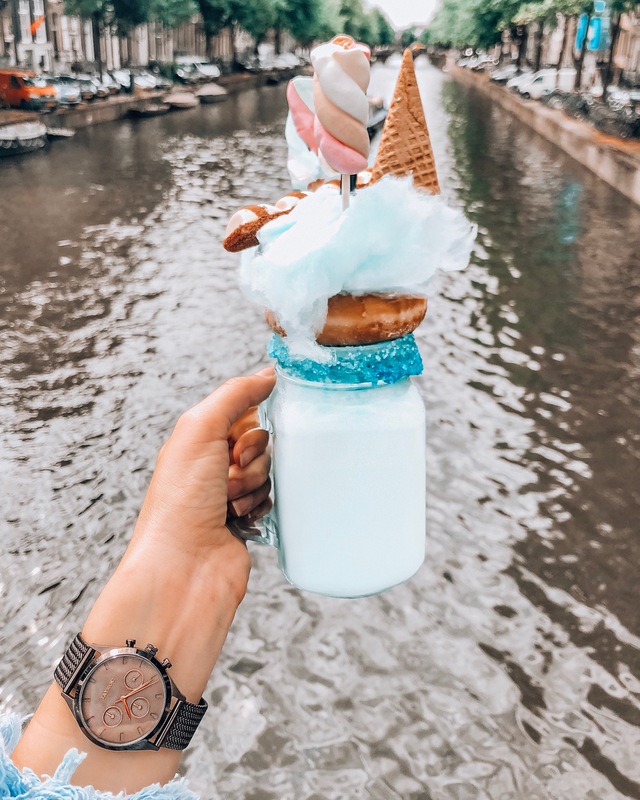 Also, the hotel is perfectly located, in the heart of the cool Amsterdam, and all around it you have so many nice places to hang out, such as REE7, where that blue drink is from ! Thank you to the Pulitzer for the amazing stay ! Comme je vous l’avais dit, je suis tombée amoureuse de cette ville, et particulièrement de notre hôtel, le Pulitzer Amsterdam. Il est situé dans la meilleure partie de la ville, avec vue sur les canaux, et a un charme unique, à l’image de la ville : edgy, cool et chic. Une des meilleures parties ? Le petit déj ! Un des meilleurs que j’ai pris depuis longtemps ! Pour moi, ce fut pancakes à la myrtille, et pour Brieux des oeufs Bénédicte. Merci au Pulitzer Amsterdam pour la géniale expérience !